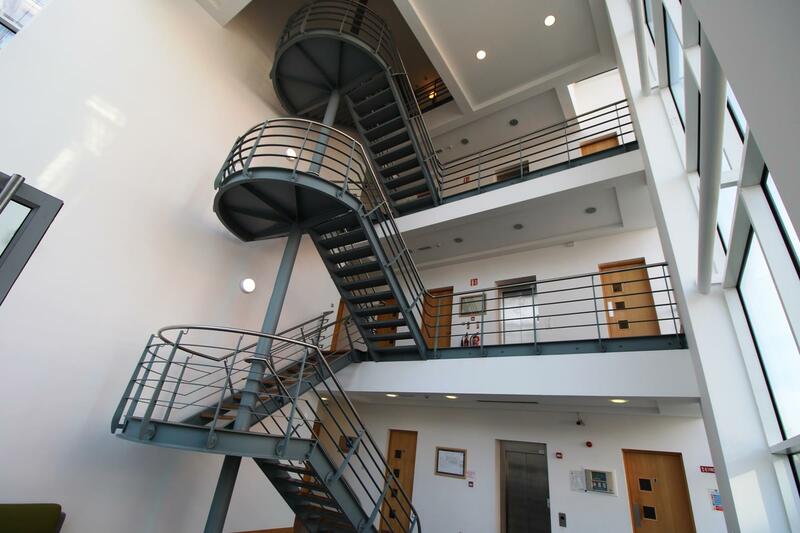 9A Beckett Way is a purpose-built three storey office building which occupies a high-profile end-of-terrace position within this attractive development. The property is of a concrete structural frame of double-glazed curtain wall and terracotta tile cladding to the exterior elevations and a suspended concrete floor. The roof covering is of a single-ply uPVC Trocal roof covering. 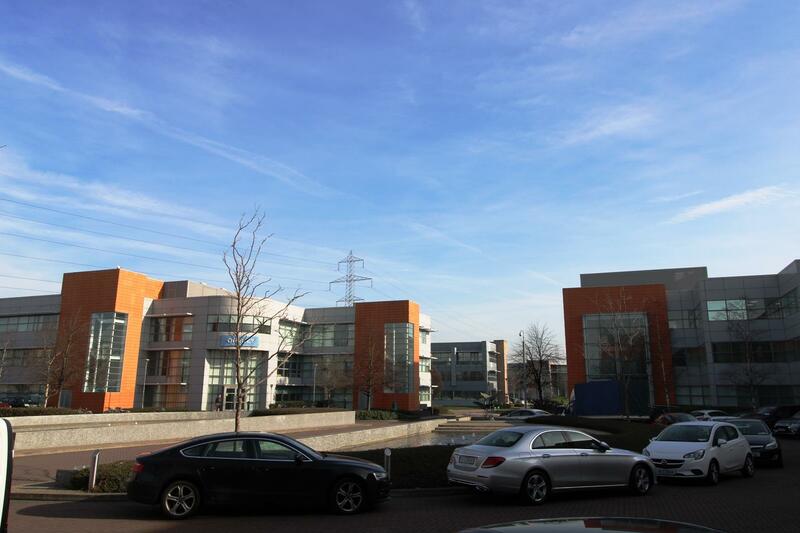 Parkwest stands out from many of its nearby competitor developments. 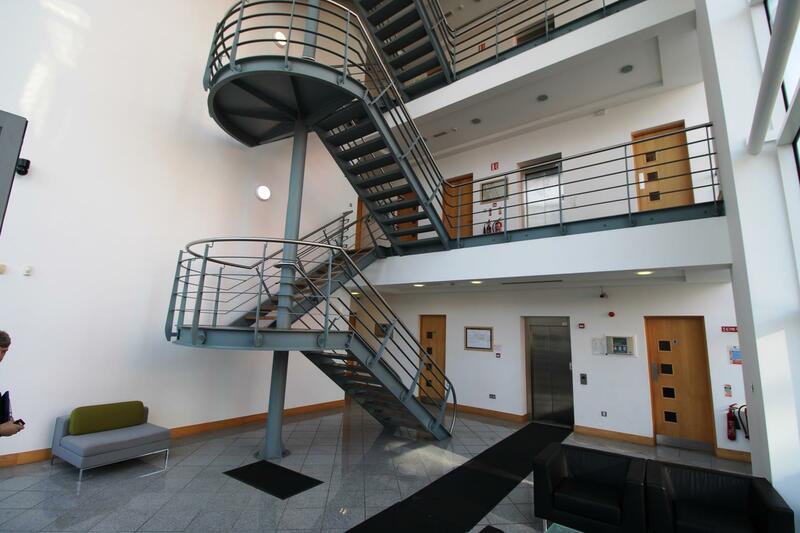 9A Beckett Way is situated within Park West Business Park, an established corporate office park which is located approximately 8km south west of Dublin City Centre and 4km from Dublin's Heuston Station.